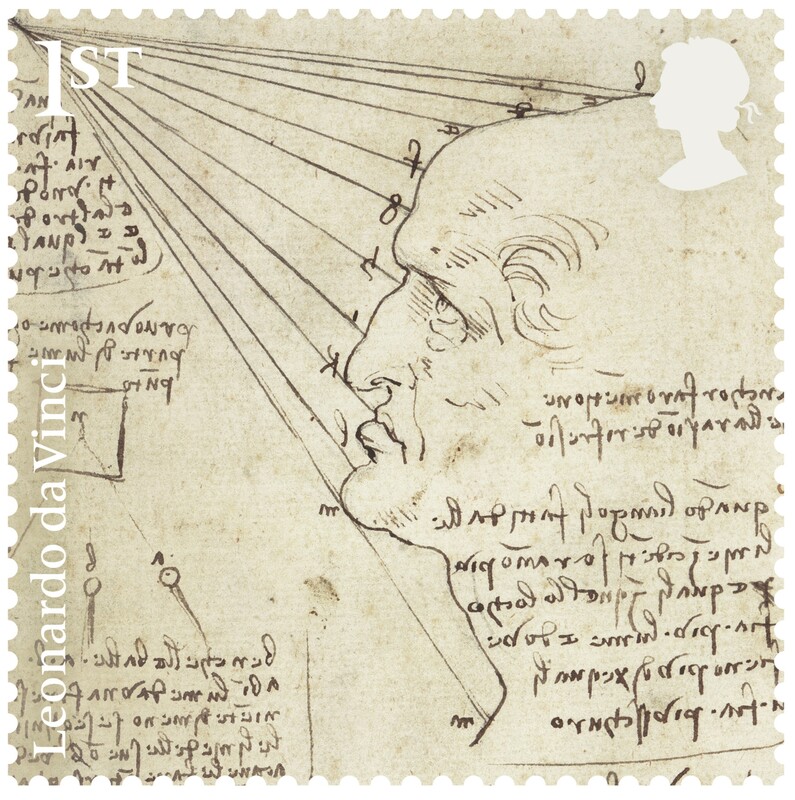 This month, Royal Mail celebrates the landmark anniversary with twelve Special Stamps featuring some of the Italian artist’s finest works. 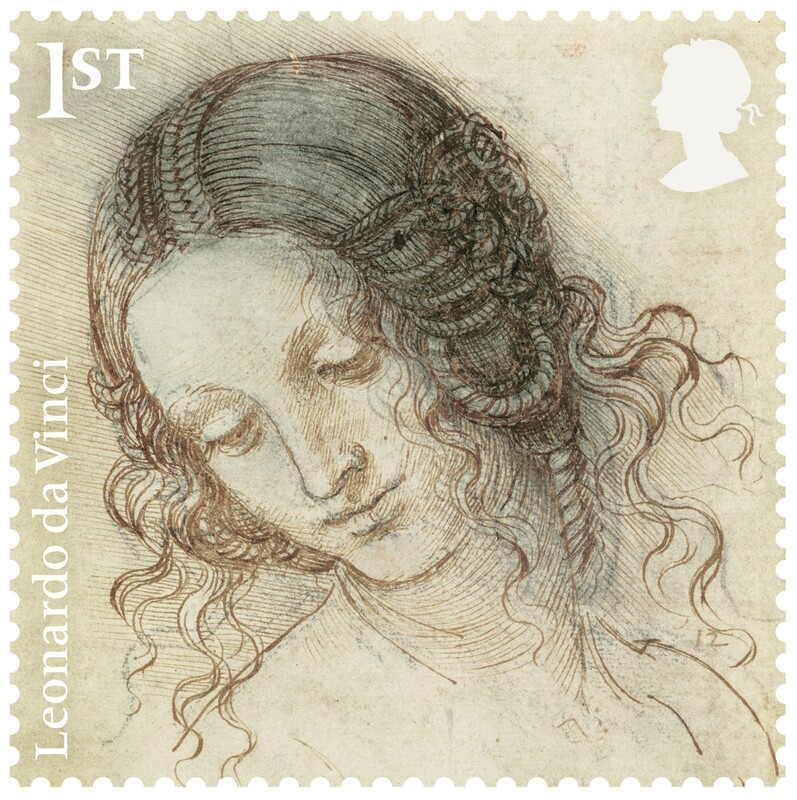 On 2 May 1519, Leonardo da Vinci passed away at the Chateau du Clos Luce in the French town of Amboise. 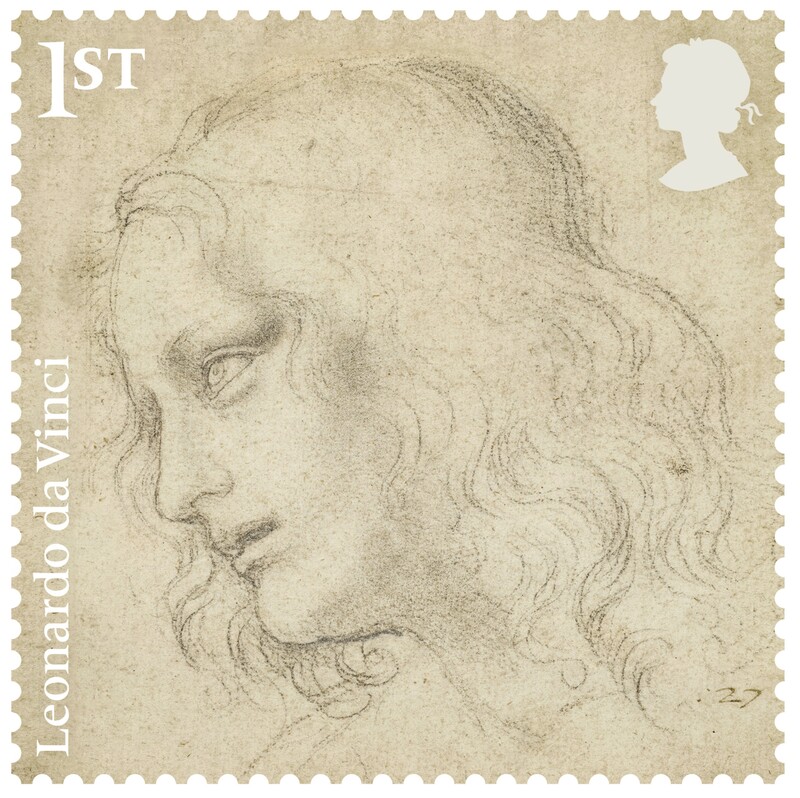 The chateau belonged to King Francis I, by whom da Vinci was employed, and some legends say that the artist died in the king’s arms. 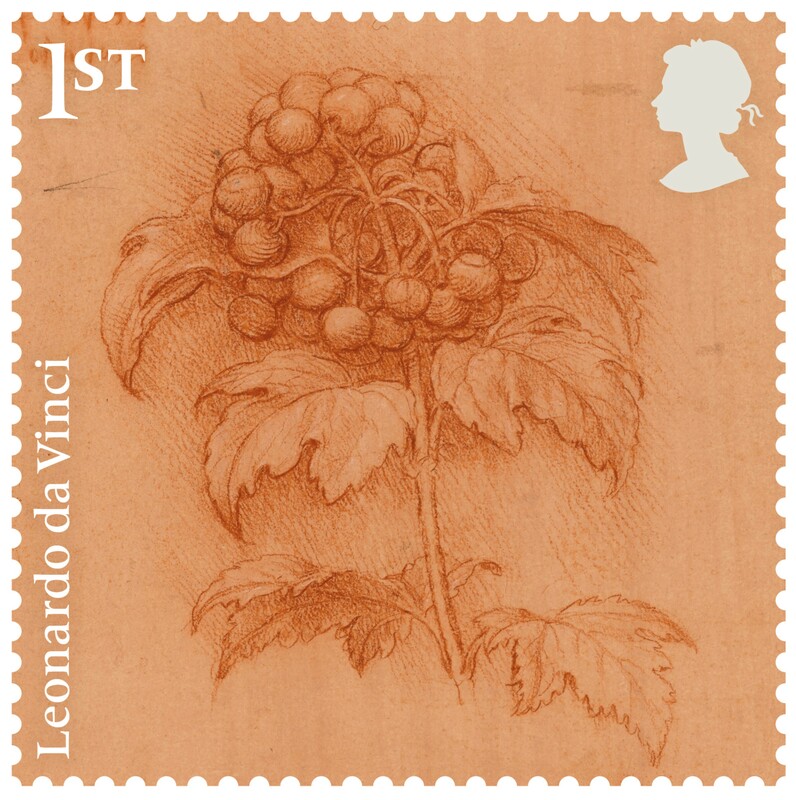 Whatever the truth of this, da Vinci’s rise from his humble beginnings in a Tuscan village, to his status as one of the greatest painters of all time was remarkable. 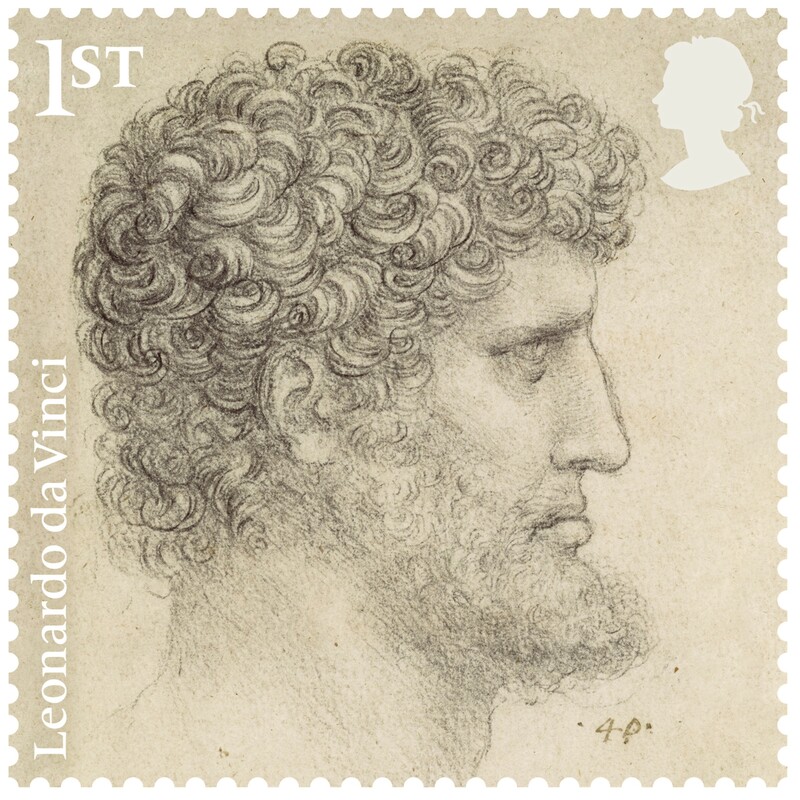 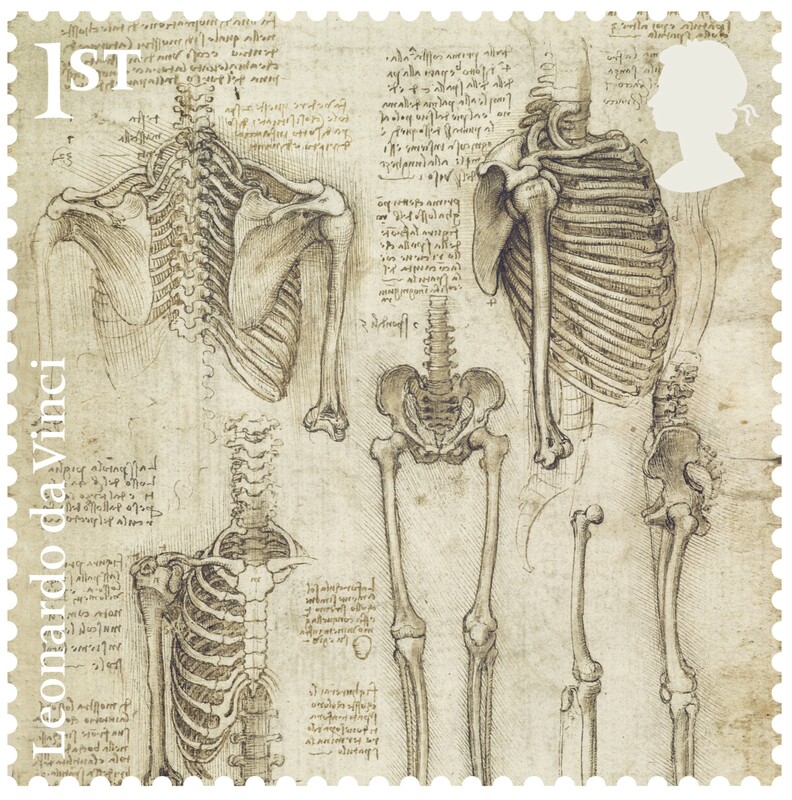 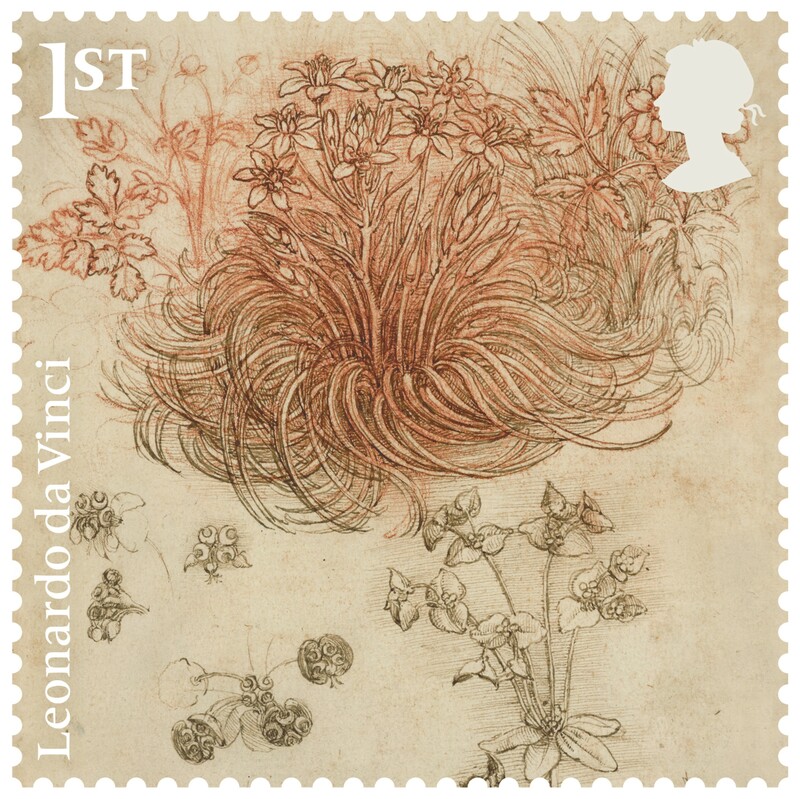 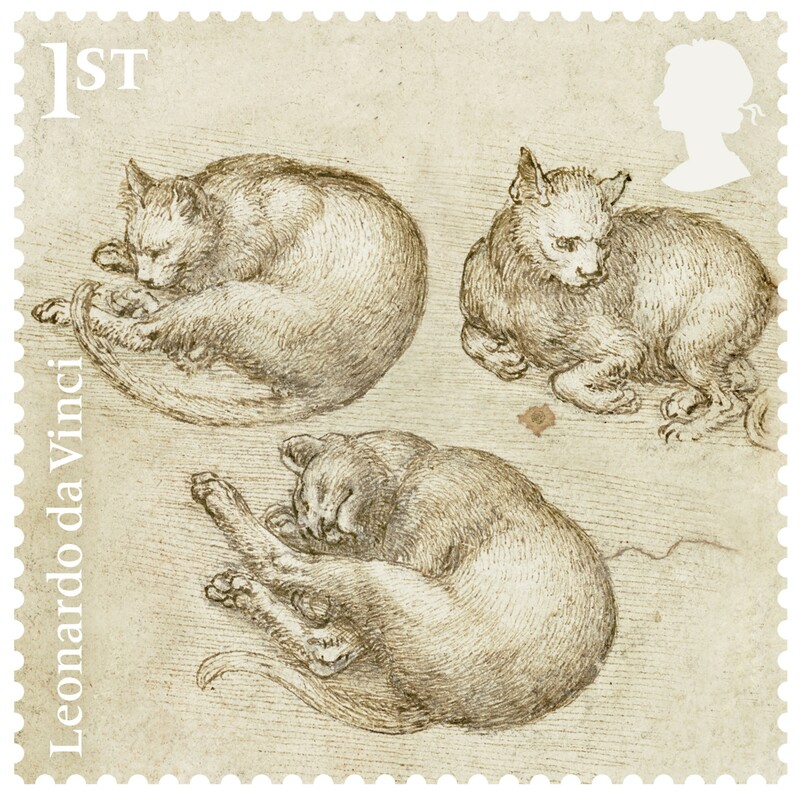 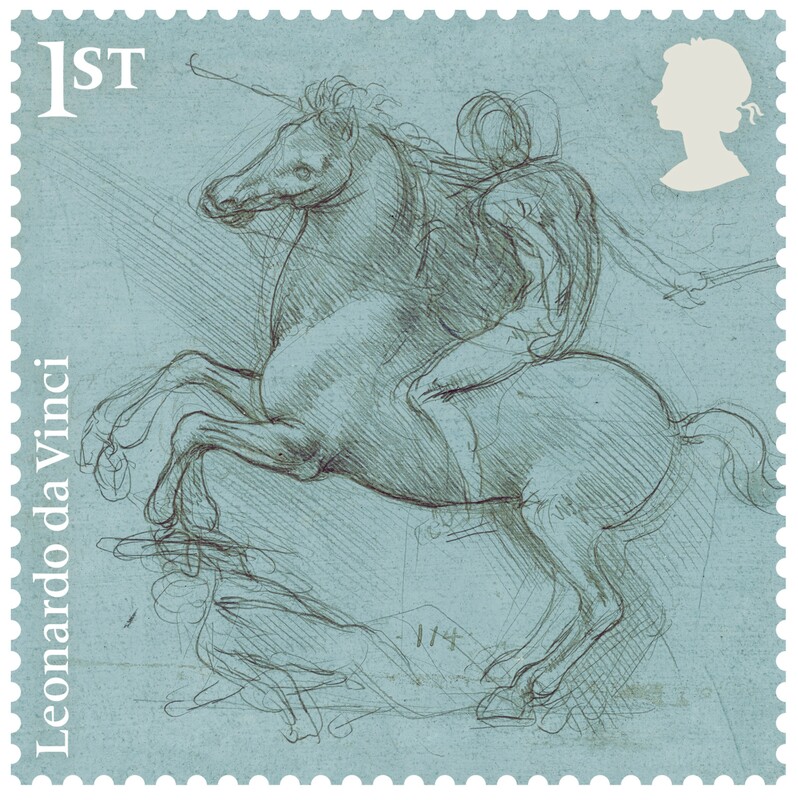 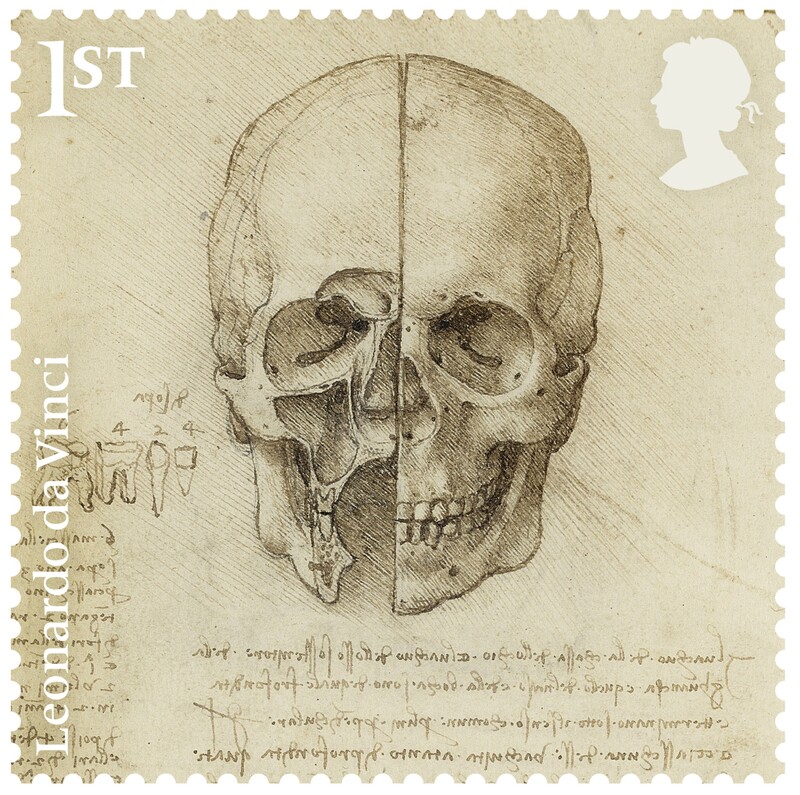 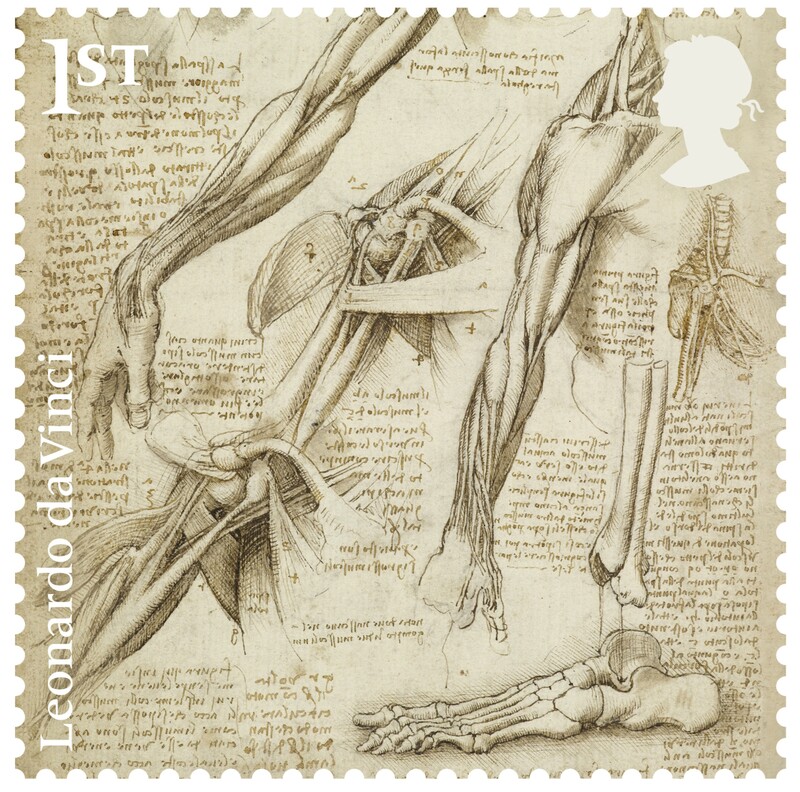 The twelve special stamps in the set feature some of da Vinci’s finest drawings: The skull sectioned, A sprig of guelder-rose,A star of Bethlehem and other plants,The anatomy of the shoulder and foot,The head of Leda, The head of a bearded man, The head of St Philip, A woman in a landscape, A design for an equestrian monument, andThe Fall of light on a face. 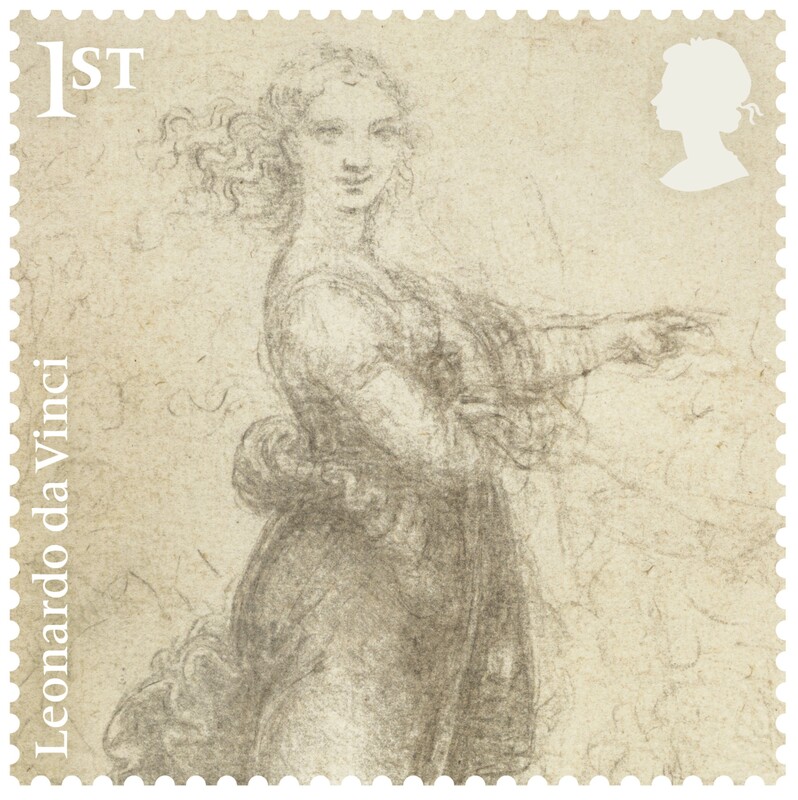 These drawings have been specially selected from the collections of the Queen, acquired by Charles II in c.1670 and they will be on display at twelve museums and galleries around the UK during 2019, before being brought together for an exhibition at the Queen’s Gallery in Buckingham Palace.